Are you looking for something fun and creative to do with your friends? 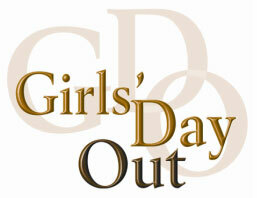 How about one of our Girls Day Out Classes? Come create an accessory for your home with members of our design staff! You choose what you’d like to do, even the materials! 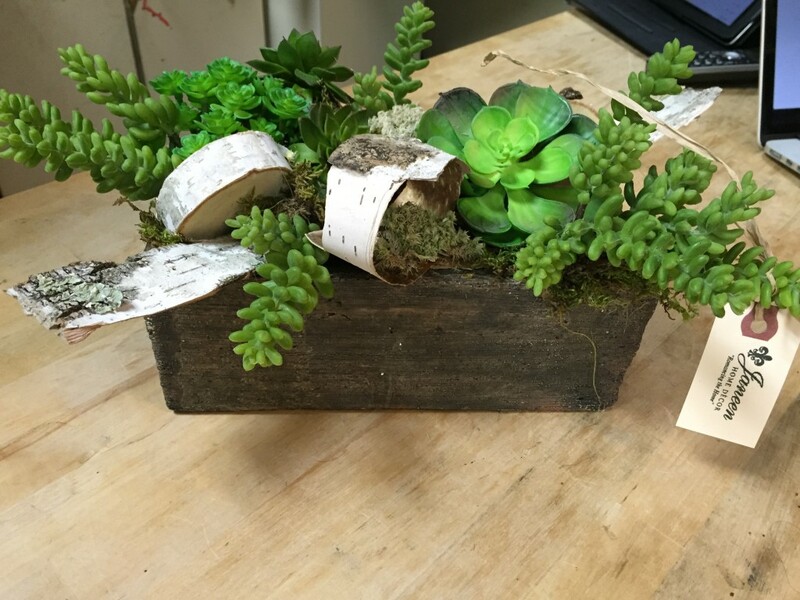 We’ll teach you how to put it all together to create a decorative piece you’ll love! Classes are free, you just pay for the materials you use! Classes are available Tuesday – Friday, morning and afternoon. 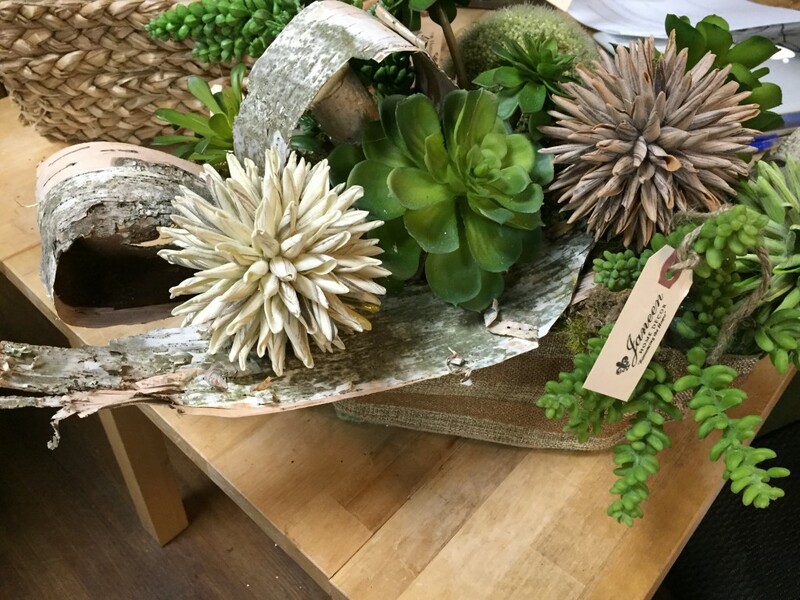 We’ve created three different succulent designs for you to enjoy and brighten a spot in your home or office. Baseline material fees begin at $20, but can increase depending on your design and material choice! Give us a call at 1-630-232-7885 to schedule a fun day out with your friends! 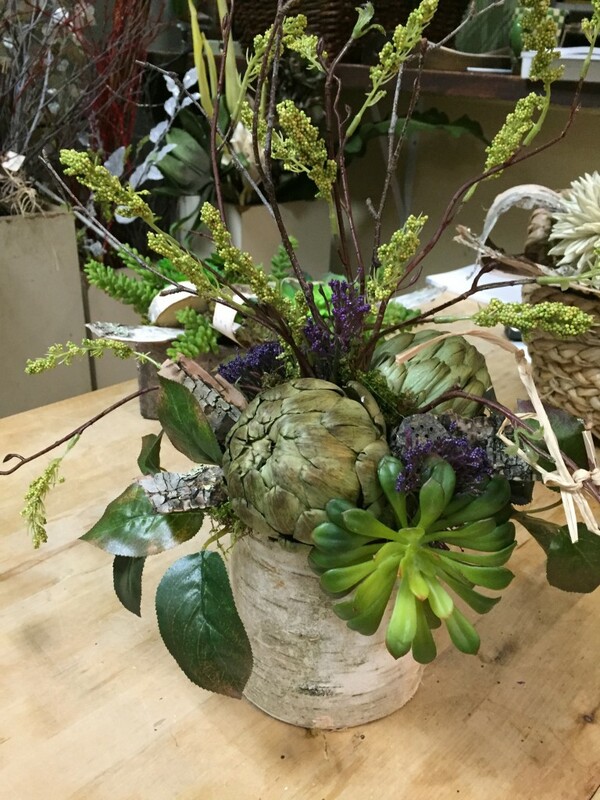 Bring your own basket, or purchase one of ours to create this succulent piece. Previous ArticleHoliday Decorating Reservations Taken Now! Next ArticleHoliday Decorating Reservations Now Being Taken!! Save 25% on All Christmas!